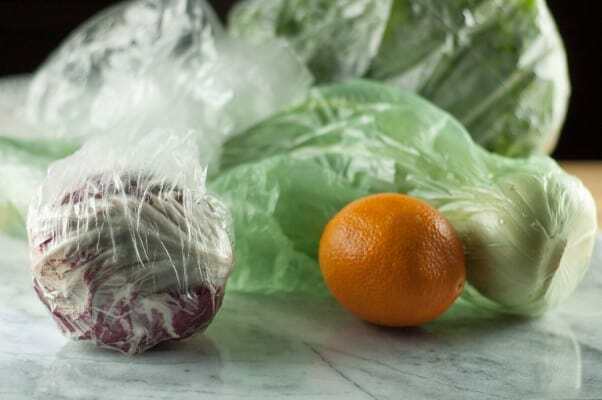 I go through phases when I dutifully buy bagged baby greens only to pull them out from the crisper drawer, strange and slimy, a few weeks later. In winter, I’m especially prone to this behavior. It’s as though I have a sort of selective amnesia about all of the wonderful salads I’ve eaten in my life and think I’m going to be chewing on flavorless iceberg lettuce and anemic winter tomatoes with some gloppy bottled dressing poured over the top. But if I step back a moment and think, I remember salad doesn’t have to be like that. 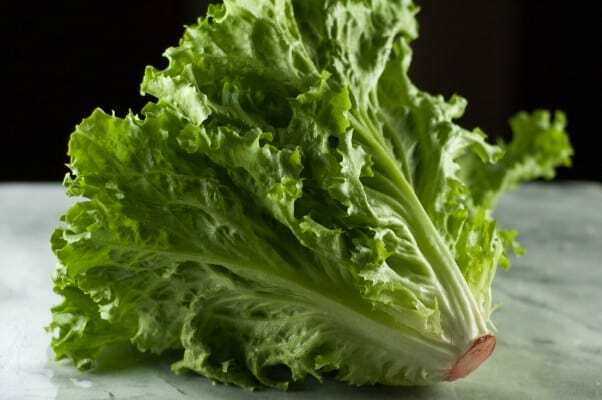 It can be vibrant and fresh and crisp with bits that are juicy or crunchy or creamy all delicately swathed in a homemade vinaigrette. One of the great things about being an adult is that I get to make the salad. 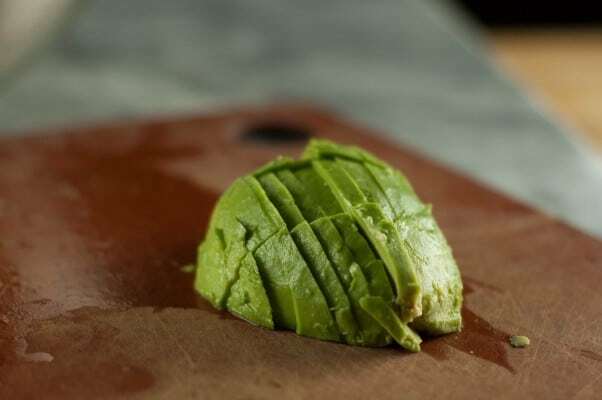 In my years of making salads and watching chefs make them at demonstrations and reading serious cookbooks like Thomas Keller’s Ad Hoc at Home with plenty of prescriptive advice on the subject, I’ve learned a few secrets that separate the merely decent from the really good. The first thing is salting the greens and other components before adding the dressing. 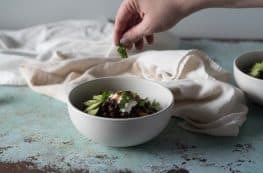 The second is dressing the greens lightly and evenly by pouring the vinaigrette along the sides of the bowl rather than into the middle of the greens and then gently tossing them with your hands to get them evenly coated without any heavy soggy bits. You get your hands dirty, but you get your salad right. The other things are, perhaps, obvious. But I started liking salad so much more when I started making my own vinaigrette. I grew up with bottled dressings and never knew how simple and easy it is to throw together a basic one that tastes a million times better than anything you can buy. Still, even with as easy as that is, I find I eat more salads if I make a big batch of vinaigrette and keep it in a mason jar in the refrigerator so that it’s there when I need it. And of course, salads are best with really fresh, perfectly ripe produce, because there’s no place for limp and bruised bits to hide. 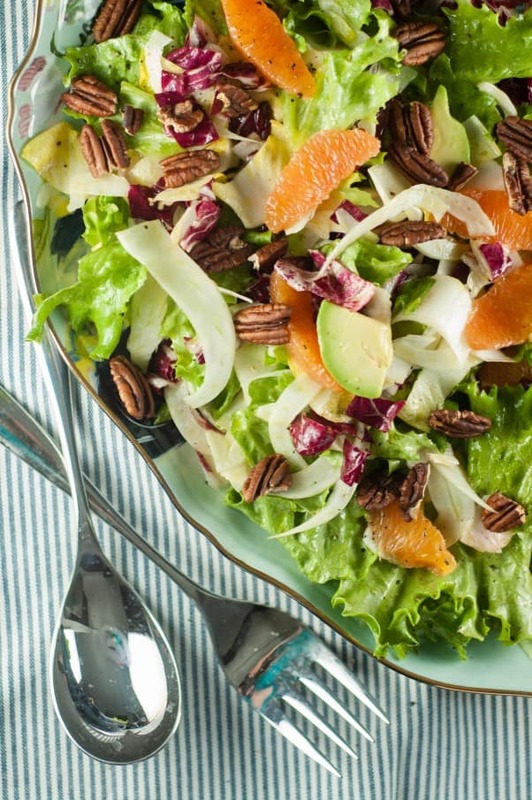 This cara cara orange and avocado salad is currently my favorite winter salad. 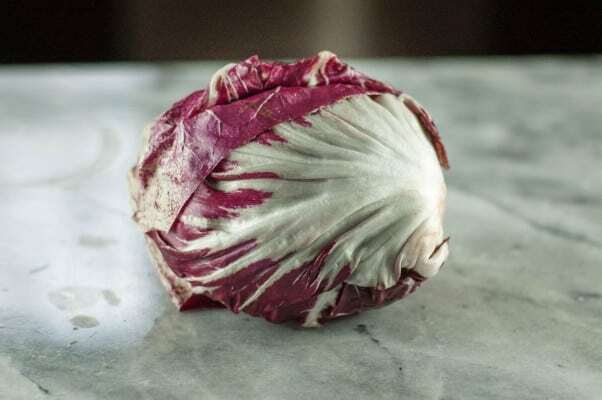 It relies on a mix of sturdy chicories–escarole, radicchio, and endive–to give it a crisp and colorful base. Then sweet and juicy cara cara oranges supremes and thinly sliced creamy avocado and crunchy toasted pecans go in. It all gets tossed in a simple shallot and red wine vinaigrette and some extra salt and freshly cracked pepper. It’s got a great balance of crisp and creamy, sweet and bitter and salty, and its vivid color palette makes it a feast for the eyes as well. It’s enough to remind me that I really like salad. In fact, it’s a little tough to stop eating this one. 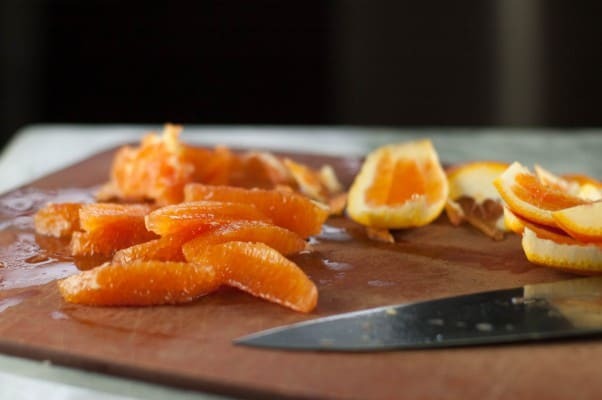 This salad is a great one for winter citrus. 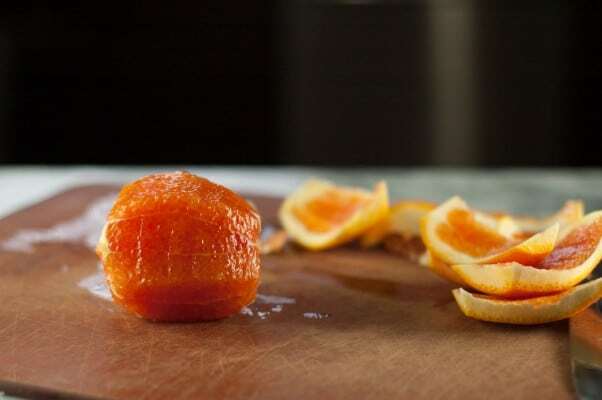 I like to use cara cara oranges, which have pinkish flesh and a sweet flavor. 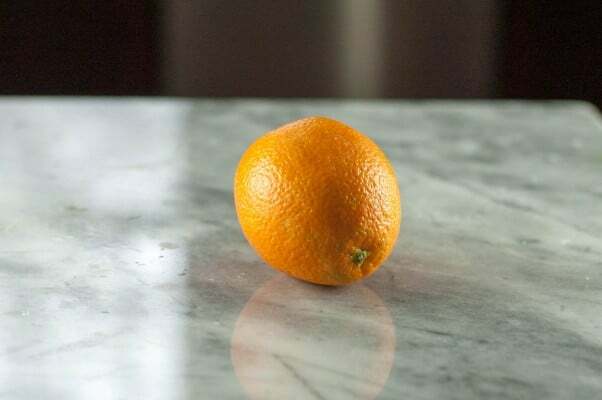 You could substitute other oranges or tangerines or clementines if you prefer. 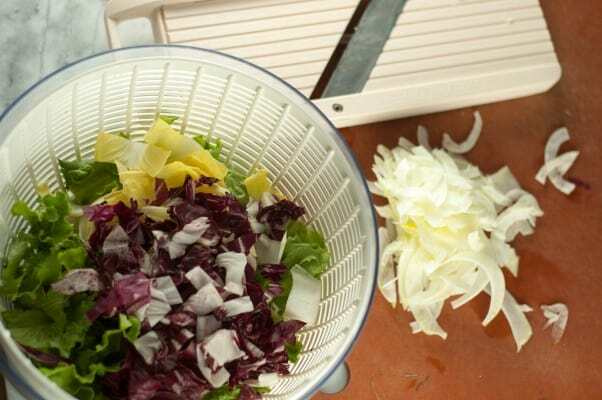 Here, I use a mix of escarole, radicchio, and endive for the leafy part of the salad for a good mix of color and texture. I only use a little radicchio because its bitterness can be overpowering. I love the red color it adds to the dish but if you don’t like it feel free to omit it. 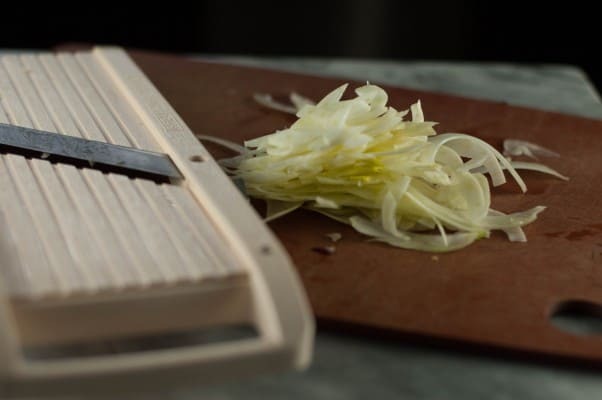 I like to shave fennel on a mandoline, but you can also slice it thinly with a sharp knife. 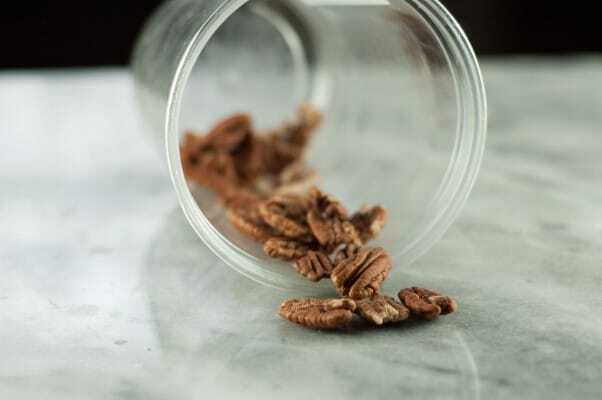 You could use other nuts if you prefer–almonds or walnuts would be a natural fit here. 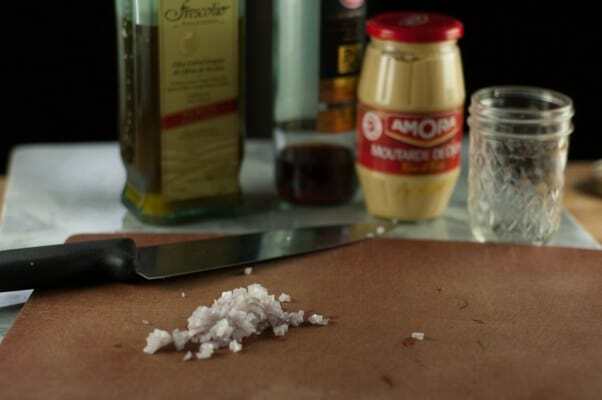 And is sometimes add a little thinly shave parmesan cheese for extra richness. The vinaigrette here is more than you need, but it keeps well for a couple of weeks and is great on many different kinds of salads. 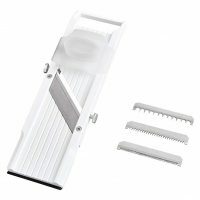 You can scale it down if you prefer. As with any salad, the amounts are flexible. Feel free to tweak to your liking. Make the vinaigrette. Place the shallots in a medium bowl, add the red wine vinegar, and let stand for 10 minutes. Add the dijon and whisk to combine. Add the olive oil and a pinch of salt and whisk to combine. Set aside. Wash and dry the greens in a salad spinner. Add to a large mixing bowl and sprinkle with salt. 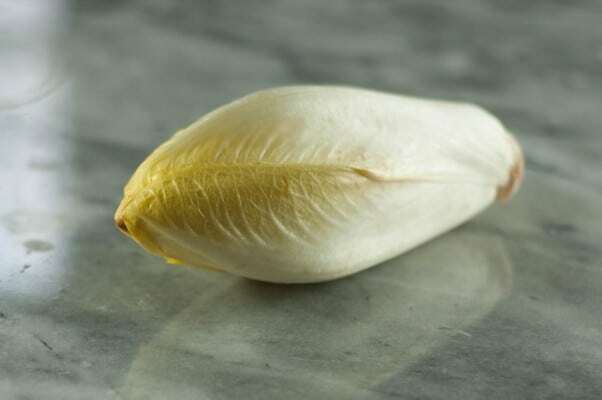 Add the fennel and sprinkle with a pinch of salt. Supreme the oranges. 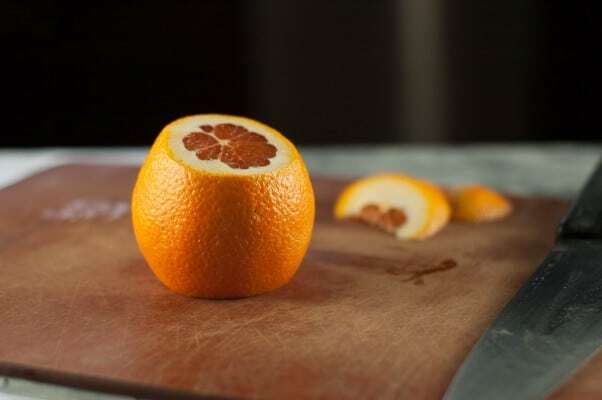 Slice of both ends of the oranges to expose the flesh. Then, resting on either end, cut the rest of the peel, including the white pith, off of the oranges. Cut between each membrane and orange segment, cutting only so far as the center, which should release the orange segments. 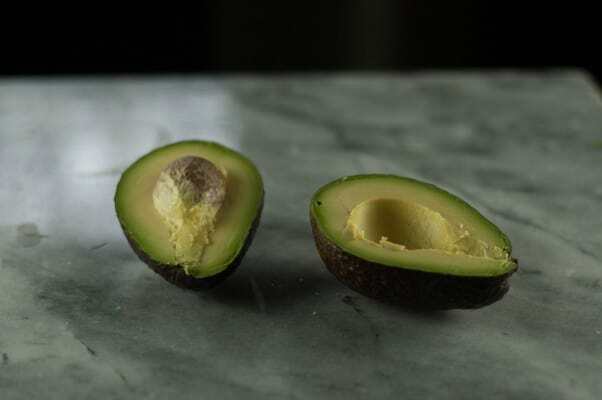 Add to the mixing bowl along with the avocado slices. Sprinkle with salt. Pour a few tablespoons of vinaigrette around the sides of the bowl and gently toss with your hands until all of the salad is lightly coated (add a little more vinaigrette if necessary). 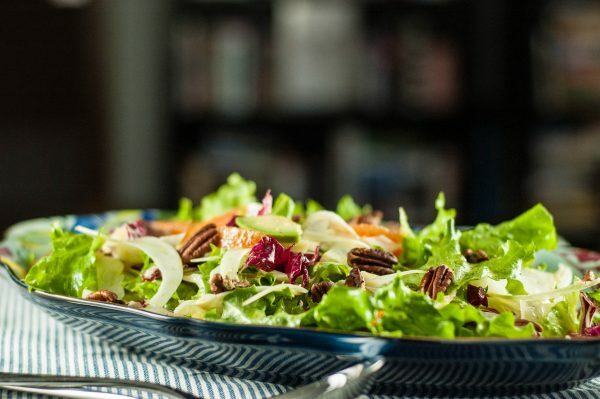 Add a few cracks of black pepper to the salad, sprinkle the pecans over the top, and serve.